I took the advices of my facebook friends and decided to try this trick again. Cutting metal with a knife intended for more regular knife-tasks isn’t something I consider a smart thing to do. But a challenge is a challenge, so let’s do it and let’s see what happens. No special effects or unusable edge angles. Just a plain old Stainless Mora Companion with a microconvexed edge, more of less 17 degrees per side and a rather aggressive finish. 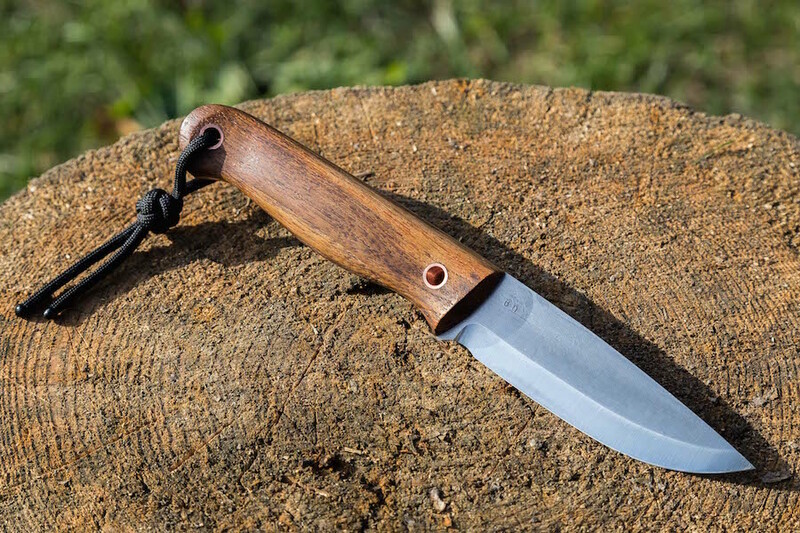 So what’s the best bushcraft knife? I don’t know. Frankly, I’m not sure if such a thing exists, since a knife is a very personal item and ‘the best’ will mean very different things to different people. 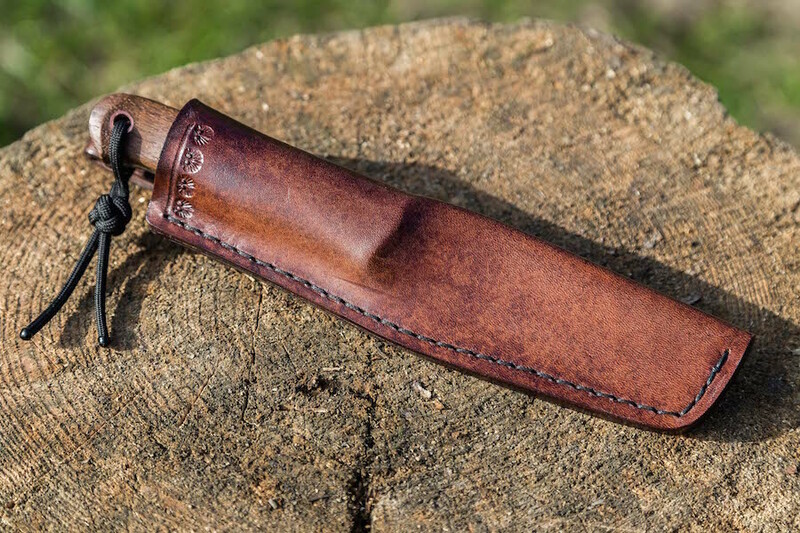 Some, led by Ray Mears’ preference and design, choose a roughly 10 cm (4″) long spearpoint blade. 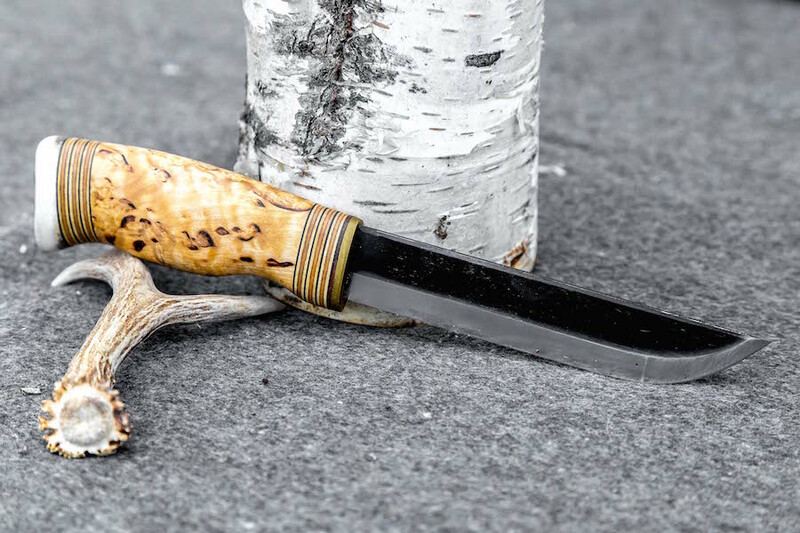 Others, like myself, prefer a drop point or a simple straight spine like those found in Scandinavian knives. But even if we agree to a particular blade shape, there’s still the question of blade length, steel type, handle material and so on. 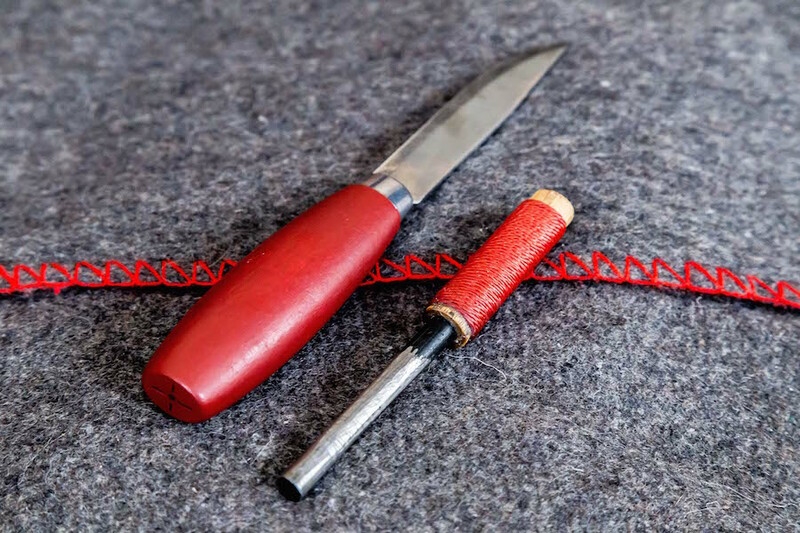 And then, despite the endless debate and all the arguments, you may still find that some people are just hopelessly in love with a Mora Classic no matter what you say. 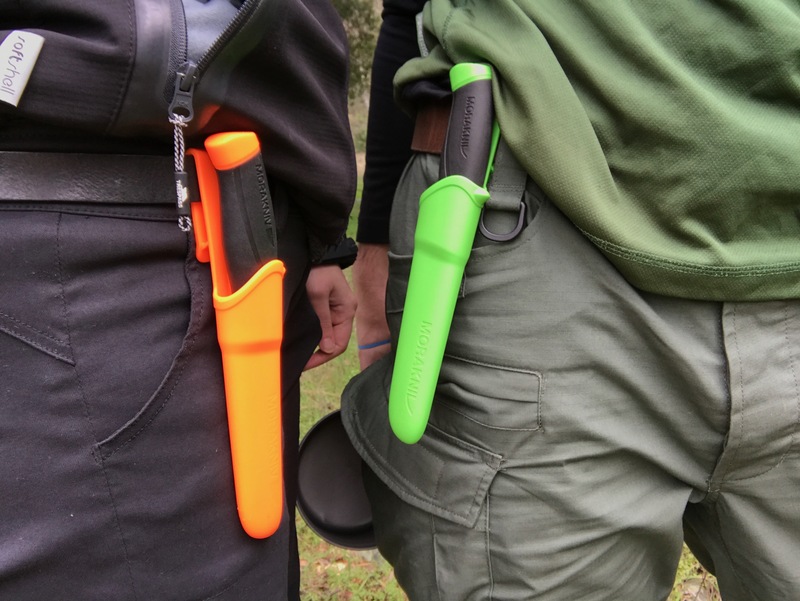 And if that’s not enough, there will always be someone claiming they can do pretty much any bushcraft task with just about any knife or even stone tools. And they won’t be wrong. They can. In fact, you could as well. But is it gonna be comfortable? Is it gonna be smooth and enjoyable? 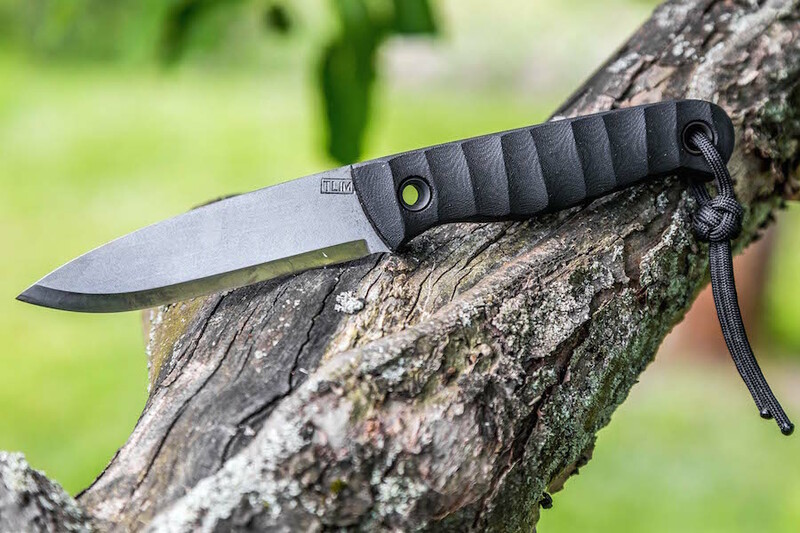 Those are probably the first questions you have to ask yourself when choosing a bushcraft knife. Bushcraft is not a chore. At least it shouldn’t be in my opinion. We don’t do this because we have to. So why not get yourself something that looks nice, fits your hand and makes you want to carve some wood whenever you pick it up? Bushcraft is a broad topic. Things such as what you do, where you live and even your physique and personality will determine what knife suits you best. 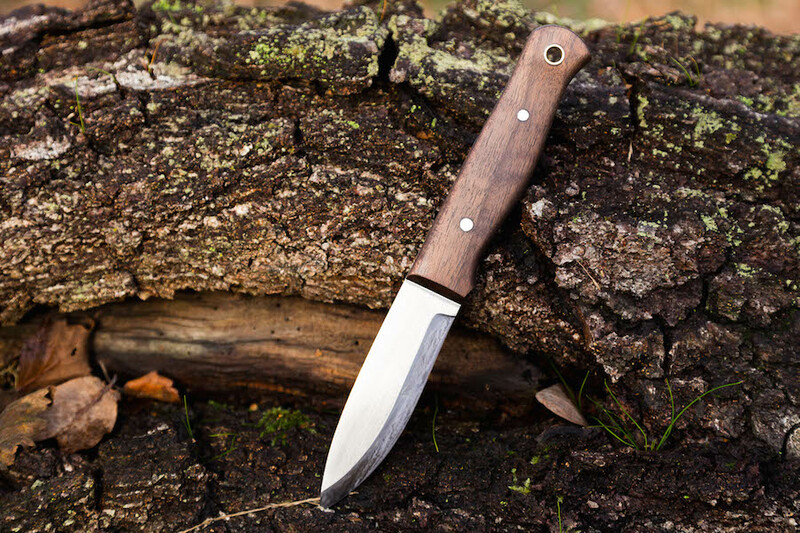 That’s why I simply could not decide on the best bushcraft knife. What I can do, is tell you which knife is the best for me and why. And that’s exactly what I do in the video.